this blog we will look the PPP link's ip route / address negotiation . 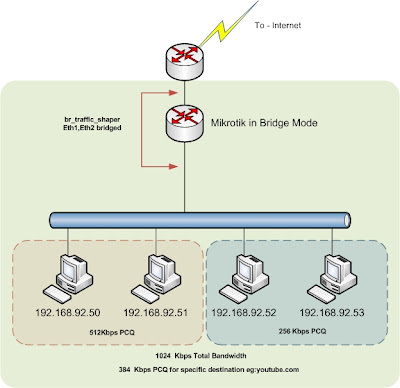 In the above diagram, there is not static routing / protocol implemented just serial interface with ppp encapsulation link brought up . if you try to ping the R1 interface ip 192.168.100.1 from R2 interface ip 192.168.1.1 will it succeed ? Answer is Yes you can ping. Check the routing table: " 192.168.100.1" directly connected ! !